Happy New Year, Welcome to 2016. 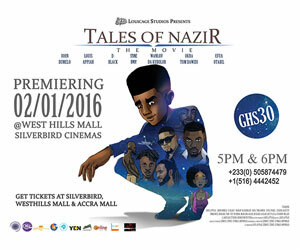 Ghana’s most popular animated web series, Tales of Nazir finally premiered on the big screens with much anticipation. The teaser trailers released some months back promised to be very entertaining and humorous and we just had to wait to see how it all turns out. 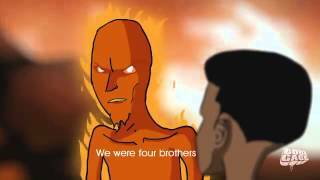 For anyone not familiar with the Tales of Nazir, it is an animated web comedy series from Louicage Studios that hovers on current affairs. 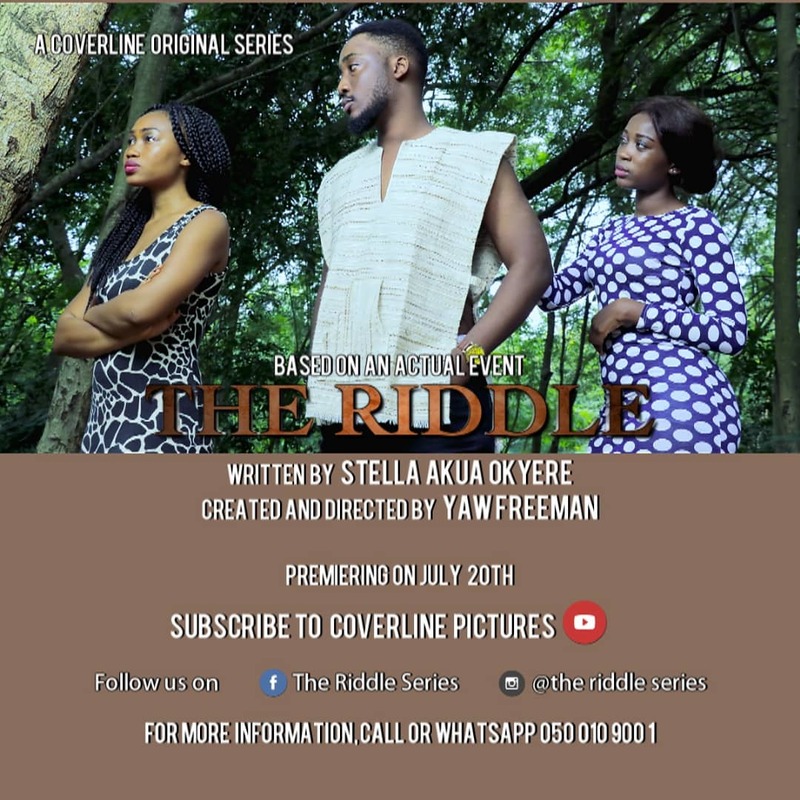 Each of its episodes uses satire and humor to comment on trending issues or happenings in Ghana. It is very obvious that Tales of Nazir has gathered quite an impressive following since its introduction a little over a year ago and the turnout for its premiere on the big screen affirmed that the idea of Nazir is steadily growing a strong cult following. Tales of Nazir: The Movie, starts off with the Nazir character introducing the audience to the web series by running through some of its popular earlier episodes. And then it goes on to further deliver on other interesting topics and scenarios. We believe we were all psyched to expect a story or a plot of some sort. But surprisingly, this very creative concept didn’t have an actual plot or story line as most of us might have anticipated it would. The entire movie was simply about Nazir taking us through a compilation of some of his favorite tales with each one addressing a particular topic or scenario backed by the usual witty comments and remarks. It’s impressive how much effort these guys put into the making of this film. There are not that many animations from Ghana to help make a useful comparison, but it is clear that a lot of hard work did go into the production of this movie judging from the final visual output. Animation is an expensive and labor-intensive process and just few minutes of screen play actually takes months of drawing and painting each still frame before each frame is carefully sequenced and arranged to match audio inputs. So it would be very unfair not to give Louis Appiah and his team the credit they deserve for all the hard work put into this. Although we were a bit disappointed that it didn’t have an actual story line to follow, the entire movie didn’t disappoint on the humor aspect. We believe the dialogues were well written enough to give the exact amount of wit needed to make them laughable and entertaining. The punch lines to Nazir’s jokes were very clear and easy to grasp. And you could tell that from the way the audience laughed and responded to those jokes. Nonetheless, there were a few lines that we seem to think were a bit “mature” and “sensitive”. Also there were others that seemed to take swipes at certain public figures and you could tell from the audience response to those lines that not everyone was excited about that. But who cares? If we can’t laugh at ourselves, life wouldn’t be any much better, right? 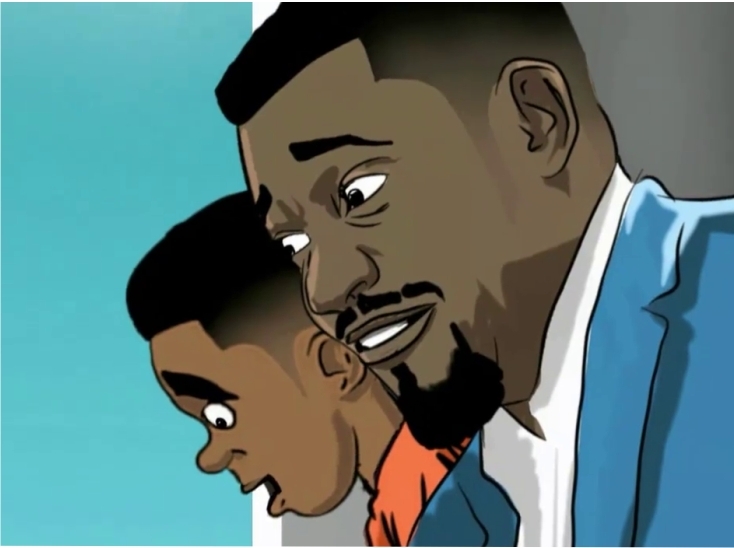 We loved that this animation did parade some cameo appearances from some Ghanaian entertainment icons such as, John Dumelo, WanLuv Da Kubolor, Okra Tom Dawidi, Sarkodie, D-Black, Beatz Dakay and Stonebowy. We also loved that the animation made use of some very good and enjoyable songs as soundtracks. There were more than enough scenes which had the audience bumping their heads to the choice of songs. We at GhMoviefreak are quite certain the idea behind this movie was to sort of test the Ghanaian audience on their reception of animations from Ghana, considering that this would be the first time an animation has been hyped and pushed out on a scale this big. Besides the absence of an actual story line and the disappointing short runtime of about 50mins, Tales of Nazir: The Movie, did achieve its goal of being an entertaining animation film. That’s why we would love to rate it 5/10. We would expect that whatever they produce next would be backed by some story or plot of some sort as there are so many tales that can be actually told successfully with this approach of animation. 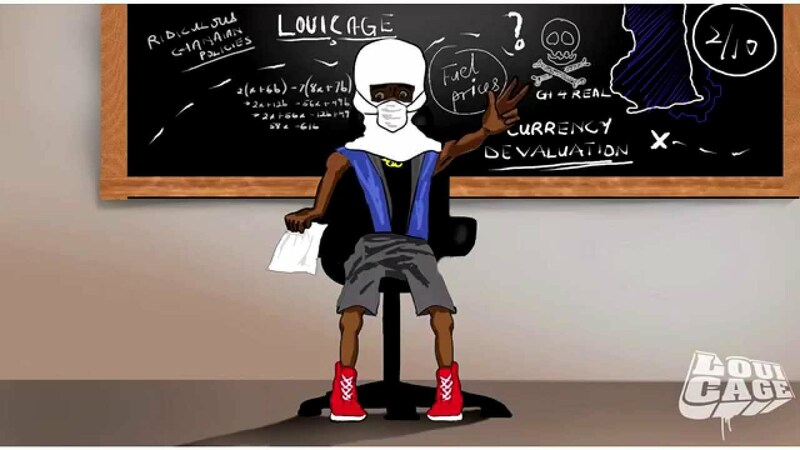 We are happy Louicage Studios have successfully completed their little experiment with animation and the Ghanaian audience. And the results are positive… Ghana Loves Animations. Now we can patiently wait for their next release which we are optimistic would be much more fulfilling and successful than this was. If you did miss out on last night’s premiere, it’s not too late as it is still showing in cinemas so do well to go see it and support the hustle. Oh, and this is GhMoviefreak and we are out.